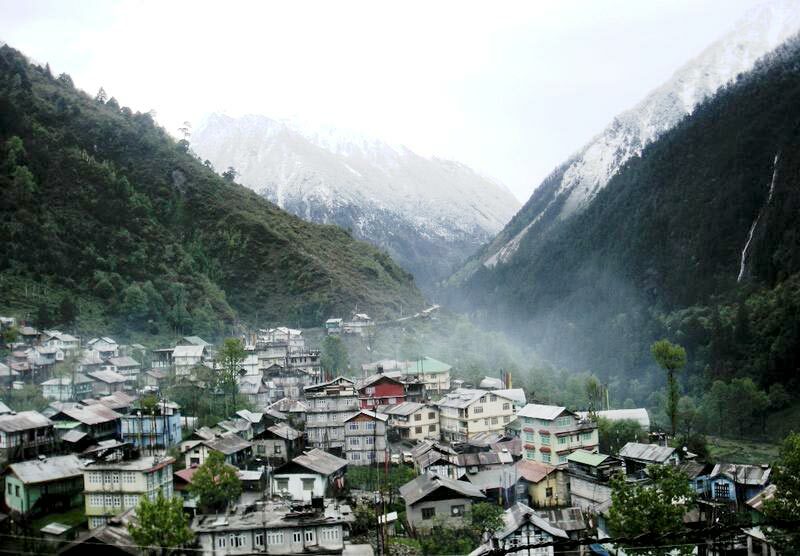 Sikkim is located in the Eastern Himalayan region where it is land-locked from all the sides. 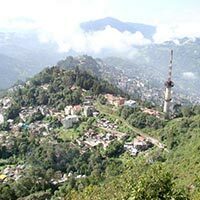 It is a small and a beautiful place to explore. 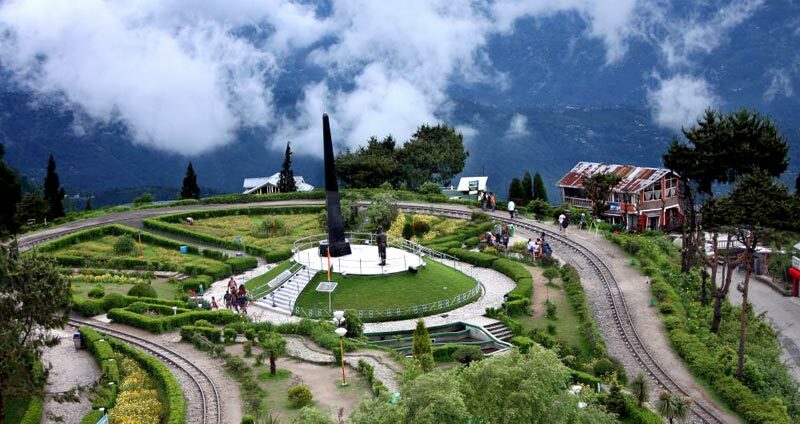 The place is famous for its culture and scenic beauty that attract many travelers from across the world. 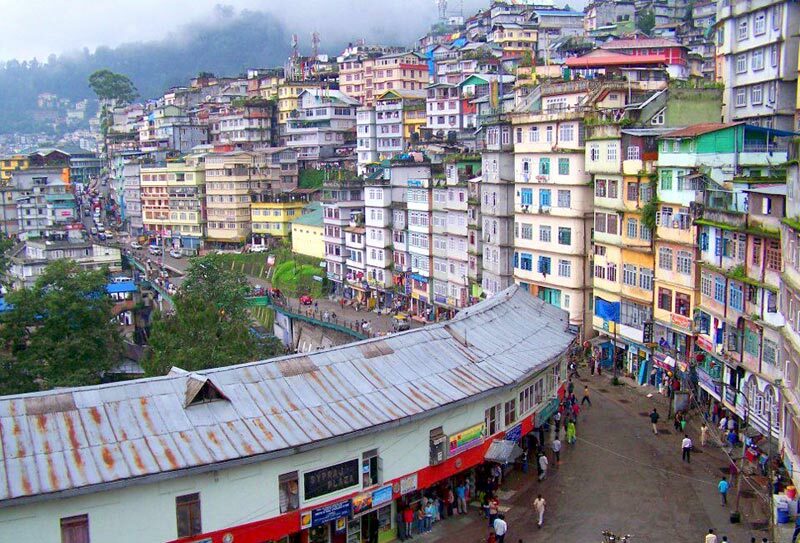 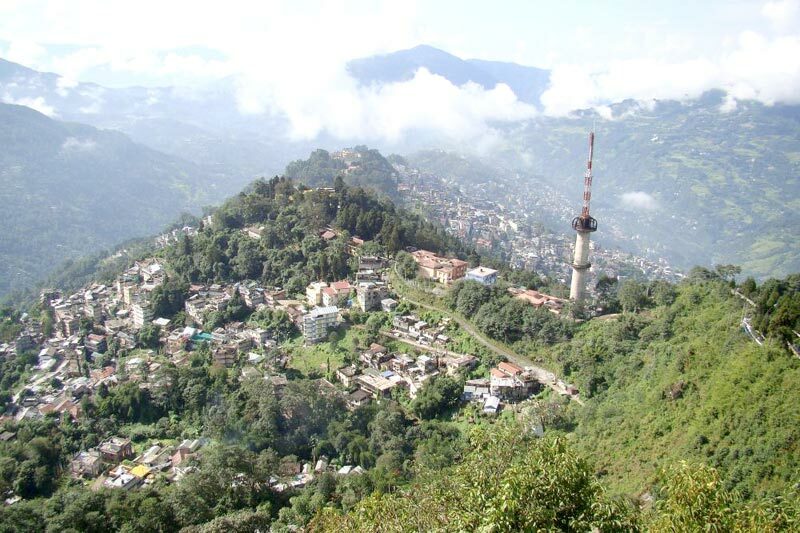 The Tours to Sikkim provide you an opportunity to explore the unique cultural heritage of the state. 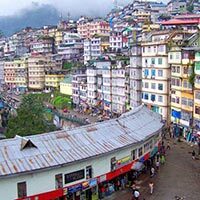 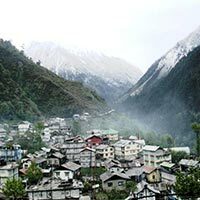 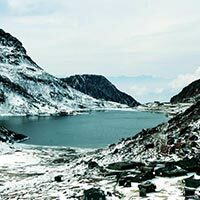 Based in Gorakhpur, Uttar Pradesh we are one of the renowned Tour Operators and offer our clients stunning Sikkim Tour Packages. 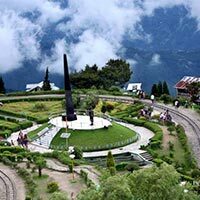 Our team of experts works in organized manner to make your vacations memorable for you. 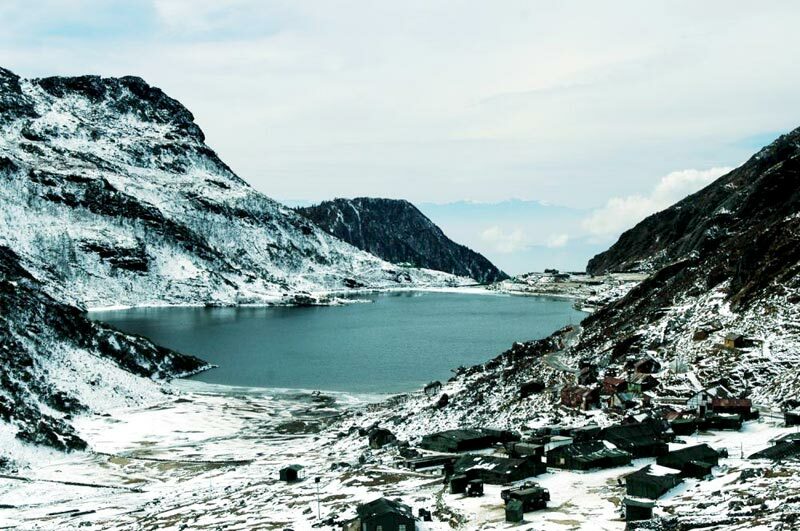 We make sure that you have a wonderful time in exploring Sikkim, with us.